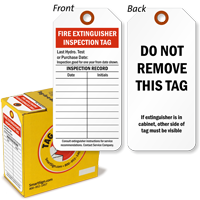 Regular inspections help keep your fire extinguisher ready in case of an emergency. 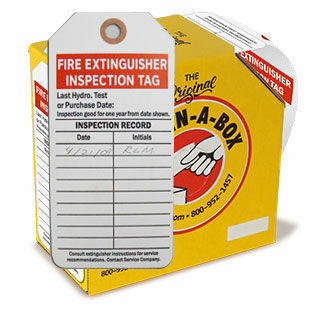 Make it easy to mark inspections with durable tags in easy-dispensing boxes. 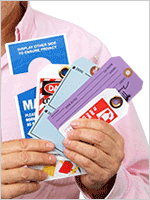 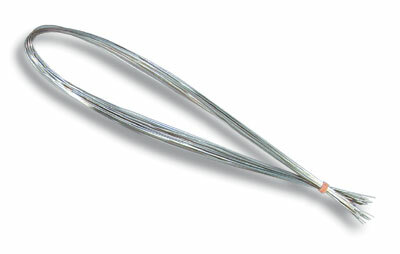 • Heavy-duty, vinyl tags outlast abuse, weather and chemicals. 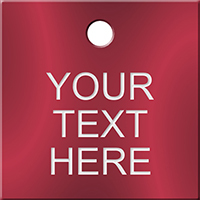 Each tag has a brass eyelet for extra strength. 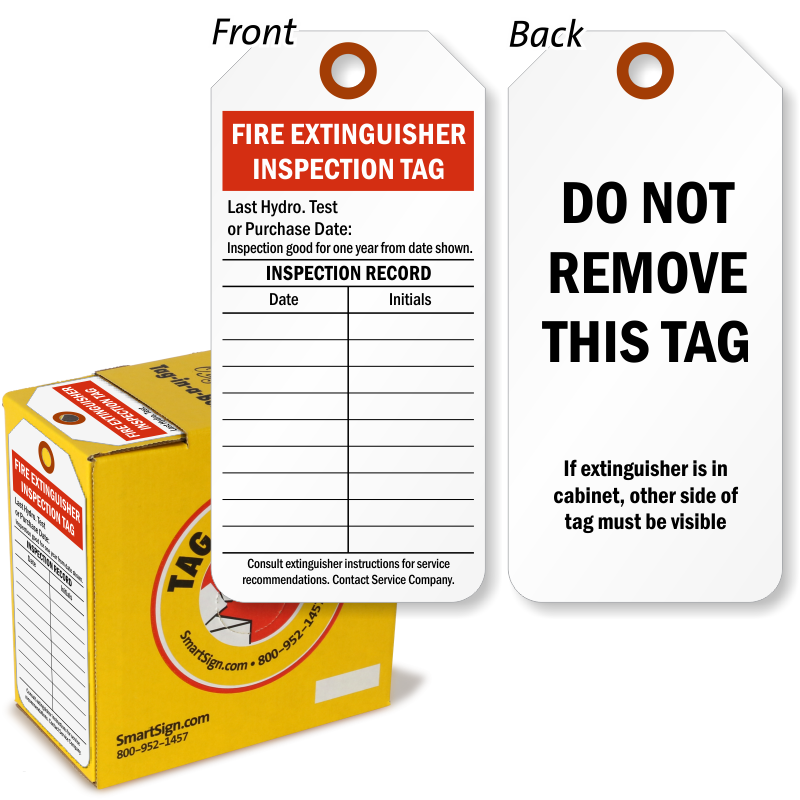 • Write on this tag with marker, pencil or pen - although markers work best for permanent record-keeping. 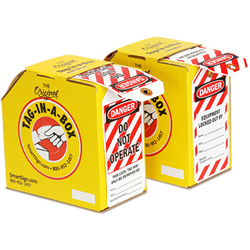 The box dispenser is genius, keeps them all in one place, neat and clean. 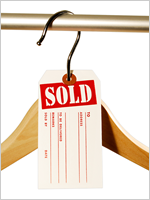 Tags were clear, shipped promptly and appear to be just what we wanted.